Get the Funk Out! 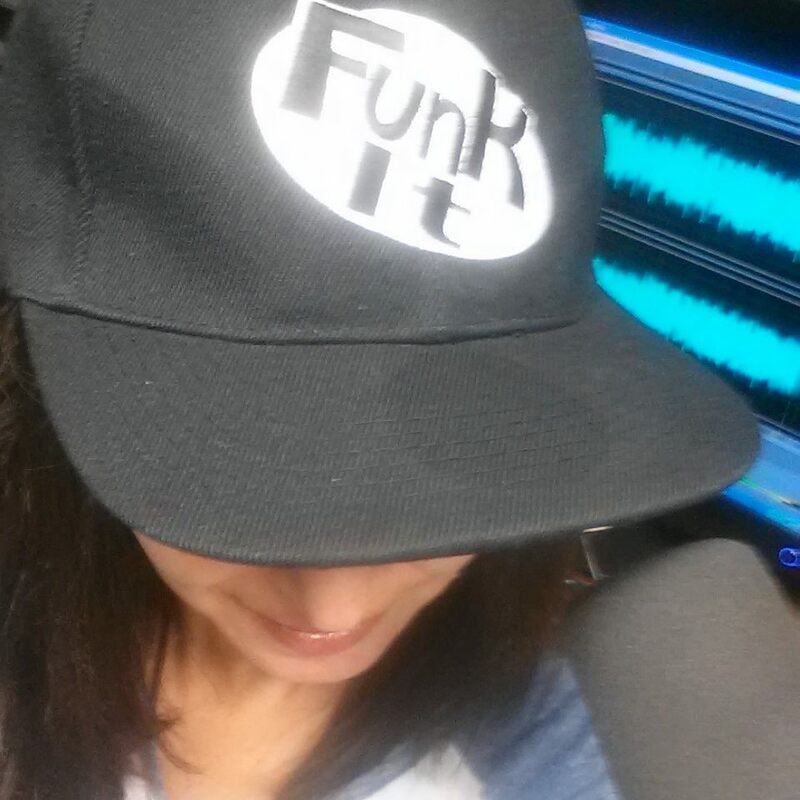 : Kate Trumbull-LaValle, Director of Ovarian Psycos, calls in to "Get the Funk Out!" on 4/3 at 9:00am pst! Kate Trumbull-LaValle, Director of Ovarian Psycos, calls in to "Get the Funk Out!" on 4/3 at 9:00am pst! Did you miss Kate Trumbull-LaValle on today's show? Based in the heart of Los Angeles' Eastside, and building upon the legacy of the Chicano/a and civil rights movement, the irreverently named Ovarian Psycos Cycle Brigade are a ferocious and unapologetic group of young women of color, cycling through the barrios and boulevards of the Eastside, committed to collectively confronting racism and violence, and demanding and creating safe spaces for women. Kate Trumbull-LaValle (Director/Producer) is an award-winning independent documentary filmmaker who first began in the field of social justice media as an educator and media maker for the Media Arts Center San Diego and the San Diego Latino Film Festival. She was associate producer and assistant editor for Renee Tajima-Peña’s No Más Bebés (2015), which profiles the history of Latina women coercively sterilized at Los Angeles County-USC Medical Center during the late 1960s and 1970s, and aired on Independent Lens. She directed the short documentary, Abaayo/Sister (2012), an intimate portrait of two Somali friends caught in a cultural tug-of-war and is a UC Berkeley Human Rights Fellow (2010) and graduated with an M.A. from the Social Documentation Program at the University of California, Santa Cruz.